Errrr, I can only assume that when the doctor ordered you to eat more fish, he wasn’t referring to the deep fried kind. lol. 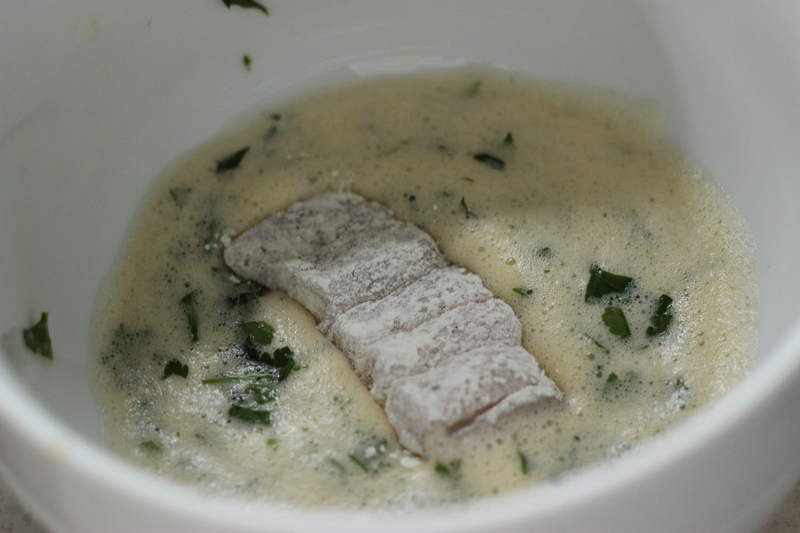 Here’s a great little recipe which requires only a little more effort than going to the local fish n chip shop. This recipe takes the humble fish finger and elevates it to legendary status. Where possible, try to buy the freshest fish possible. If you don’t have a reliable fish monger, then definitely go for the frozen variety. Even though these fish fingers are baked, rather than fried, they are delicious!! Lay a flat baking tray with baking paper. Whisk the egg. Add the chopped parsley. 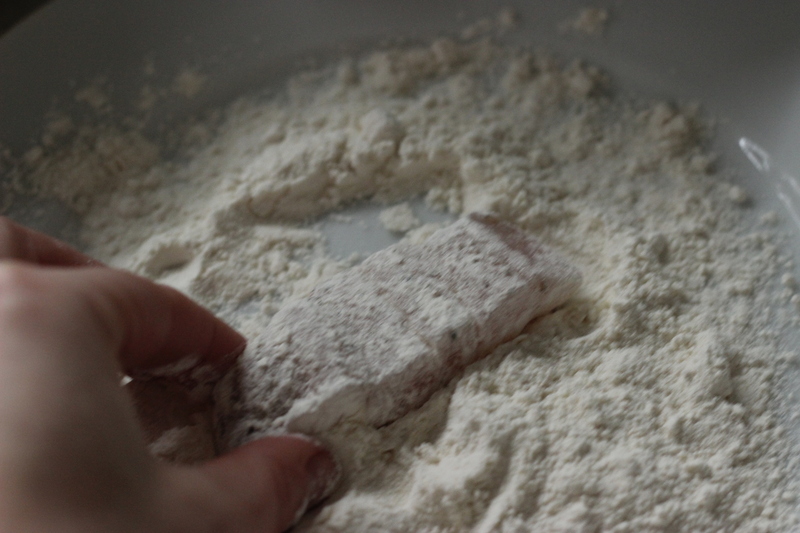 Place the flour on a flat plate. Set aside. Combine the panko crumbs and the grated parmesan cheese in another flat plate. Set aside. 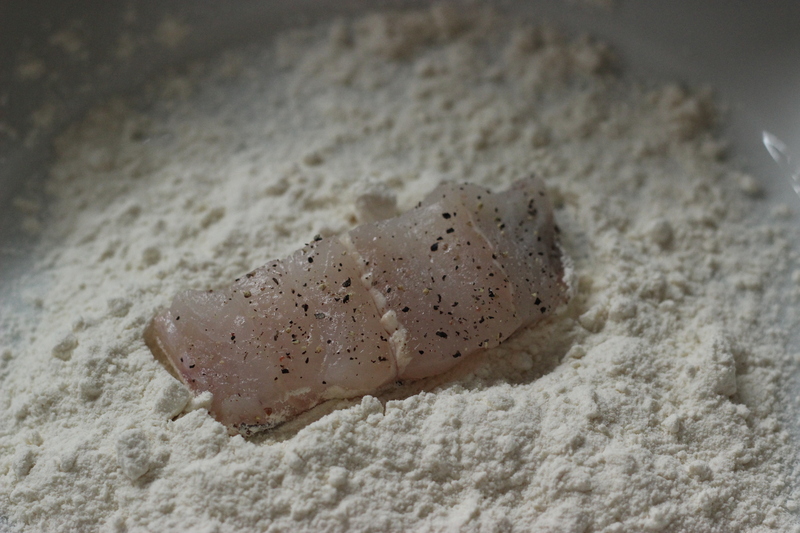 Working with one or two pieces of fish at a time, completely coat each fish fillet in the flour, followed by the egg and lastly, the panko crumb. Set onto the baking tray. Place under a hot grill and cook until the panko crumbs have browned. Flip over and cook for a further 2 minutes. 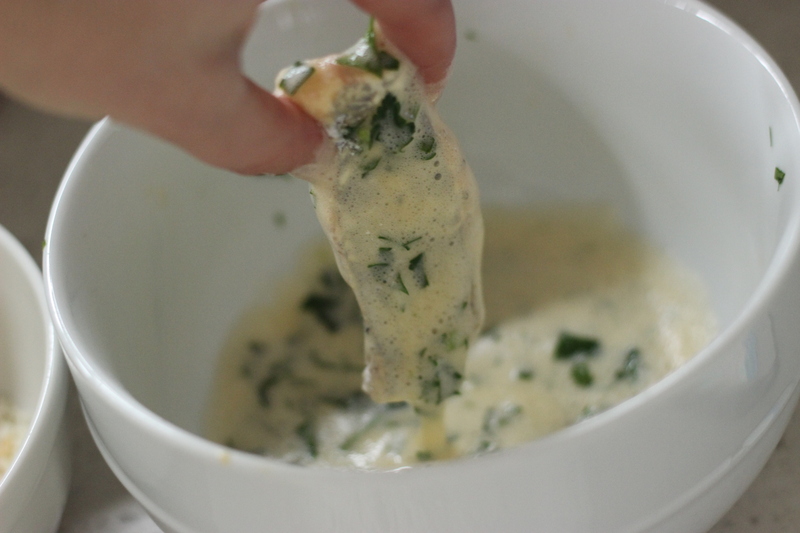 To make the aioli, combine the mayo, gherkin, doll, lemon and pepper in a bowl. 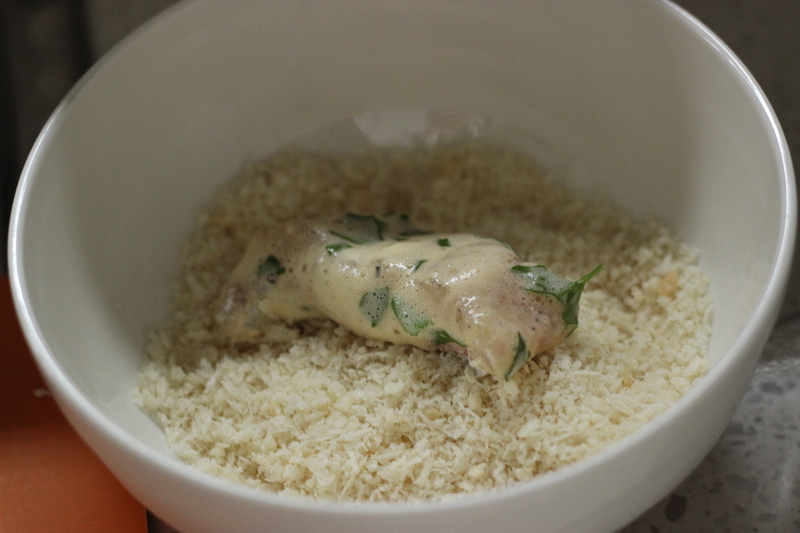 To serve, place the rocket and parmesan flakes on a large flat plate. Top with the cooked fish fingers. Drizzle with the lemon juice. Bon appetit! !